Our philosophy for well-mannered, happy city dogs is simple: provide services that allow your pooch to socialize, build their confidence, and enhance their listening skills. 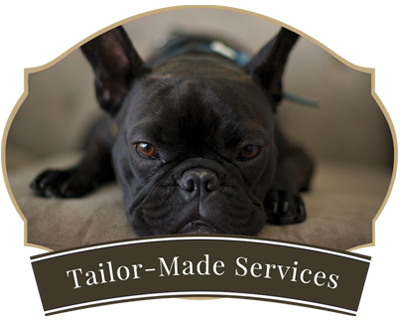 Our boutique pet services are geared towards your city dog and their pet parents. Let us create a custom package for you regardless of budget or lifestyle. 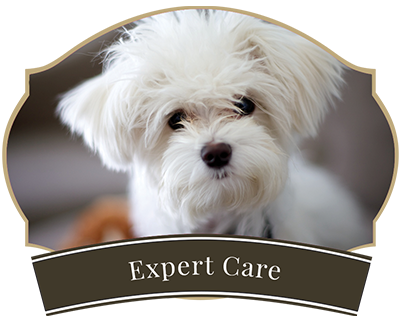 Pet sitting, boarding, dog day care, dog walking, dog grooming, dog groomers, holistic pet care, dog reiki, dog spa, cat sitting, body work for pets, pick up and drop off services, animal communication, hotel pet sitting, nanny shares. Greater Manhattan, Lower Manhattan, Rose Hill, West Village, Murray Hill, Alphabet City, Stuyvesant Town, Mid Town, Tudor City, Murray Hill, Kips Bay, Flatiron, East Village, Gramercy, Astoria. 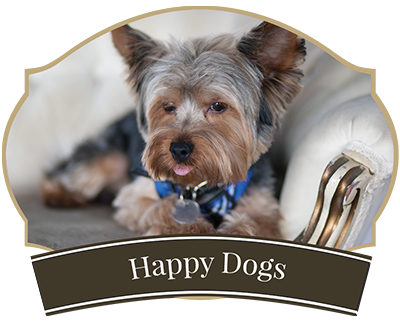 The space is so chic and the doggie area is decorated to feel like an apartment, equipped with couches, dog beds, book case -- my dogs love it and truly feel like they're home! I've been using NYDN boarding for all of my trips now because I know that my dog will be well cared for. I highly recommend them for their great service. The daycare has been been great for my dog's development. He gets very excited when we arrive there and is quite happy to play and run around with the other dogs. A tired dog in the evening is a good reward. The staff were super nice and they were able to answer all of my thousand and one questions. The place is every dogs dream - small and cozy but big enough to roam free.